When it comes to exterior remodeling, gutters are an often overlooked feature. 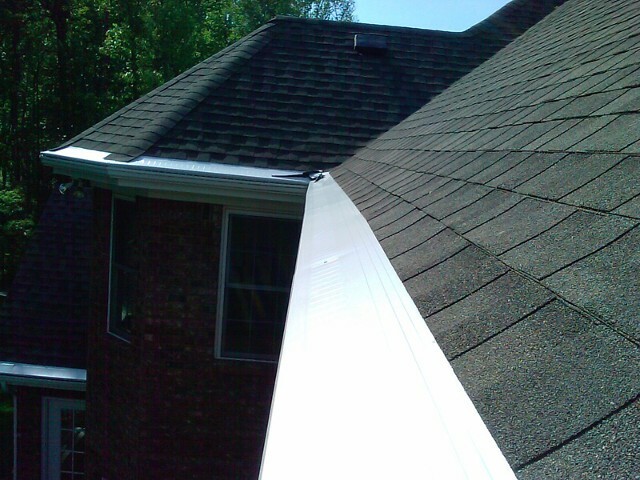 However, the importance of a high-quality, effective gutter system can’t be understated. As rain hits your structure, it should roll right off of the roof, flow into a gutter system, and move away from your property. If this doesn’t happen, pooling water could be compromising the integrity of your roof along with several other foundational components. Keep your home safe and free of water damage by investing in high-quality gutter products in Jacksonville, FL. Gutters & Covers LLC is your local resource for all of your gutter needs. 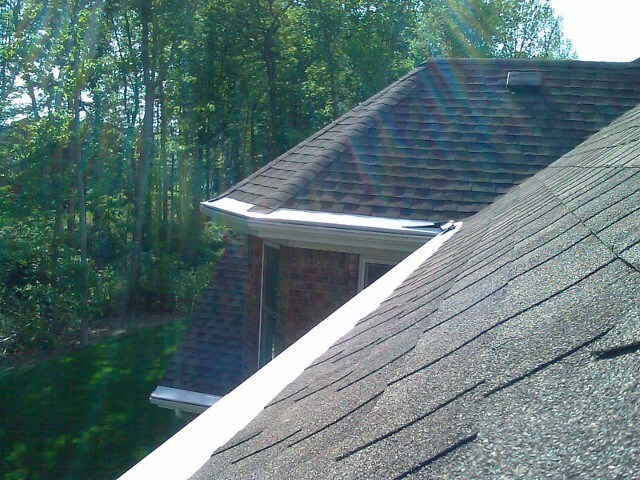 Jacksonville residents know that they can always count on our skilled roofers for exceptional gutter solutions. From installations to comprehensive replacements, you can trust us to leave your home with a system that’s capable of withstanding even the harshest of weather conditions. Turn to our qualified professionals to avert water damage and keep your home in proper working order. All of our Gutter Topper® products are designed to be exceptionally effective and strong. Not only will they redirect rainwater away from your property, but they also offer leaf relief protection. Their innovative designs allow them to handle a tremendous amount of water and reject leaves. They are light enough to be mounted on any existing gutter system, yet strong enough to handle high winds and the weight of ice and snow. Withstand up to 1,200 lbs. of weight per sq. ft. So, when the weather gets rough, don't worry. You can count on Gutter Topper® gutter guards to be stronger than the forces of nature. Rest assured, you’ll receive an exceptional, high-performance system that will hold up strong, no matter what weather the season brings. Gutters help protect many home features from the roof to the foundation by redirecting rainwater from your property’s various entry points. Ensuring rainwater flows freely away from your property helps decrease your chances of experiencing damaging mildew, mold, or flooded landscaping, among other issues. Allow our experienced team to provide you with the gutter solutions you need to protect your property from Mother Nature at her worst. If your current gutter guards aren’t performing up to par, look to our experts for new gutter products that are sure to protect your structure from water damage. When installed correctly, new gutters or gutter guards will not only protect your property from water damage, but they will also provide a boost to your curb appeal and home value. Available in a wide variety of colors including royal brown, copper clone, and slate blue, homeowners of any aesthetic taste are sure to find a choice that perfectly fits their unique needs. Reach out to our specialists with your aspirations, and we’ll work closely with you to ensure your gutter solutions serve every aesthetic and performance need. 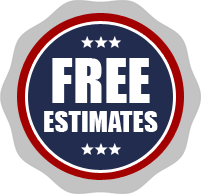 We’ll provide you with a free estimate for your prospective installation. Contact us to learn more about our gutter protection systems. We proudly serve homeowners in Jacksonville, Ponte Vedra, St. Augustine, Orange Park, and Jacksonville Beach, Florida.